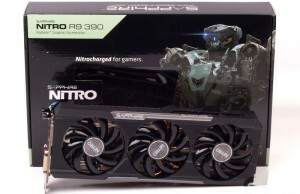 Although before publication of the family of graphics cards AMD Radeon R9 300 is still more decent time, the company is already hard leads the development of the next generations of graphics processors and is going to continue to be used for code names geographical names of the islands. 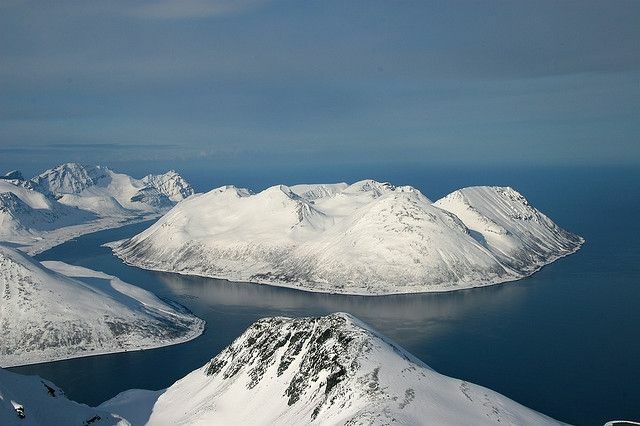 As reported by foreign sources, following the “three hundred” generation Radeon, «four hundred” will carry the common name of Arctic Islands. We can therefore expect the names of individual chips like Greenland, Svalbard, Ellesmere or Wrangel. Currently, no information on this family is not present, except that it has traditionally overlaps the entire spectrum market discrete graphics from entry level to super cards intended for enthusiasts modern games. As you know, the family of graphics processors AMD, by common name, for example, Sea Islands may include chips with different architectures, and may not include – it all depends on the company-developer, so some chips Arctic Islands could use architecture “three hundred” series, which now bears the name of the Pirate Islands. It is expected that a series of graphics processors Arctic Islands will be released in the future, 2016 and will be based on some kind of new architecture of the post-GCN. This should bring new capabilities and the level of performance, at least in theory. As already mentioned, no technical details on the next generation Radeon yet, as has been reported and official comments from the most Advanced Micro Devices. Apparently, the new items will actually be sold under the name AMD Radeon Rx 400. Perhaps the figure 9 after the letters R and continue, and perhaps we will see Radeon R10 or RX (with the Roman numeral 10).